Sophisticated, sleek and absolutely gorgeous! 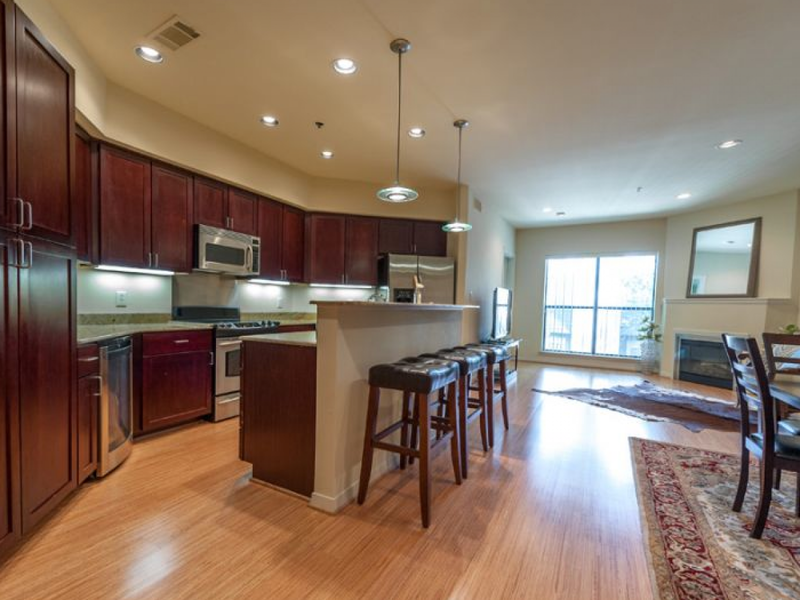 This two story contemporary condo is the largest unit at the AVANTI. Immaculate and beautifully appointed bamboo, marble, and slate floors with new carpet throughout. Built in 2004, 2 bedrooms 2 and one half bathrooms with a study in the master. Dual master baths have granite and marble floors and counter tops, walk in showers and separate jetted tubs. Large walk in closets, high ceilings, full size utility room with side by side space for electric washer and dryer hook up. Kitchen is perfect for entertaining with granite countertops, stainless steel appliances, wine cooler, breakfast bar, custom cabinets. Two covered and secured parking spaces in garage. Building features a spacious climate controlled community storage room and secured guest parking. Two outdoor patios with city views! 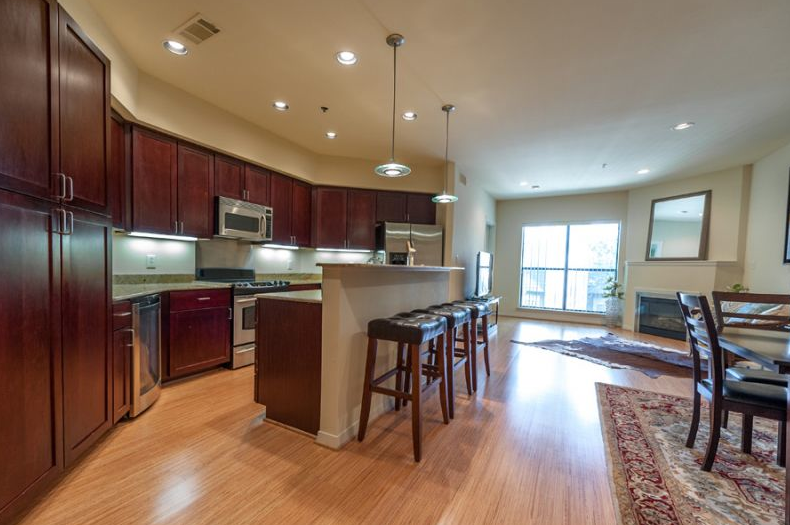 Located a few blocks from Highland Park, Katy Trail and one block from Oak Lawn’s Eddy V’s and Equinox!